I have listened to this story over and over and I still laugh. Love the narration, and the twists and turns. It doesn't get tired. 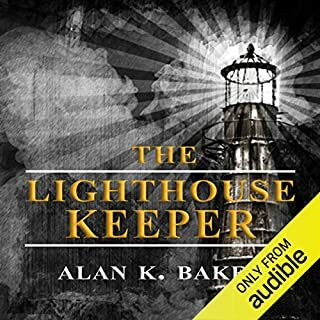 I thoroughly enjoyed the narration and found myself gripped by the story wanting to hear more. Sadly dissapointed by the ending and thought I must be missing a second book. I agree with David from The Wirral about rushing it out to market. It felt like the author also got bored and decided to "put his pen down"
Don't imagine for one moment that I'm not watching you.... The Metropole Hotel, Brighton. After a heady New Year's Eve ball, a woman is brutally raped as she returns to her room. A week later, another woman is attacked. Both victims' shoes are taken by the offender.... Detective Superintendent Roy Grace soon realises that these new cases bear remarkable similarities to an unsolved series of crimes in the city back in 1997. A cracking book....but a lousy listen. I have listened to all the Roy Grace books so far, in order, but I was disappointed with this one. Like some of the previous lsteners' comments I felt the descriptions of the rapes were gratuitous and uncomfortably lengthy, to the point where I switched off my MP3 player and couldn't resume listening for several days until I had regained my stomach. I was also disappointed that there was little focus and development on Roy Grace and Glen Bransen. 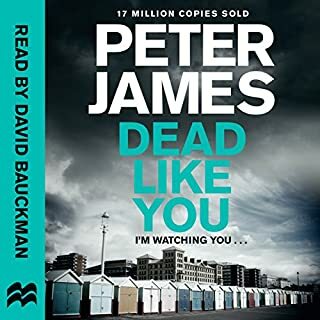 Through Peter James skill as an author, I have grown an attachment to these characters and want to know more about what's going on in their lives. When a book ends I look forward to the next one being published. I hope this dip is a temporary one and that Dead Man's Grip will be better. 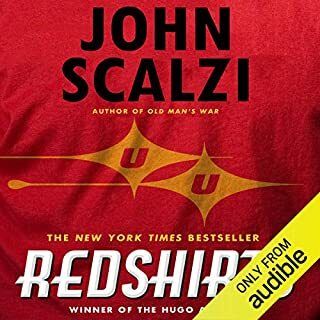 I thoroughly enjoyed this story, overall it was very clever, but I felt a little frustrated at having worked out the twist long before the main character did. 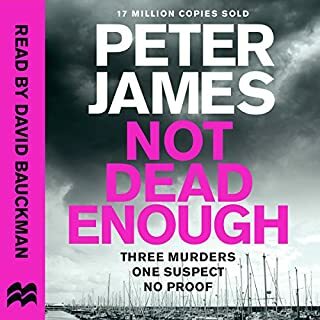 Although some of the accents were a bit dodgy, the narrator built up the suspense brilliantly and I found myself gripped, not wanting to switch off my MP3 player until the story was finished. An excellent story for a long haul flight.